Air Conditioners - Providing The Latest Reviews On the Best Frigidaire Air Conditioner. Frigidaire Air Conditioners are manufactured by Frigidaire Industries which is an experienced company in manufacturing of airconditioners, portable air conditioners or air cooler fans. It was founded in 1916 as Guardian Refrigerator Company by Alfred Mellowes, an engineer, and his team. Today the company is one of the three largest manufacturers of white goods in USA. This company is backed up by Electrolux Group which is the largest manufacturer of cleaning and kitchen appliances. 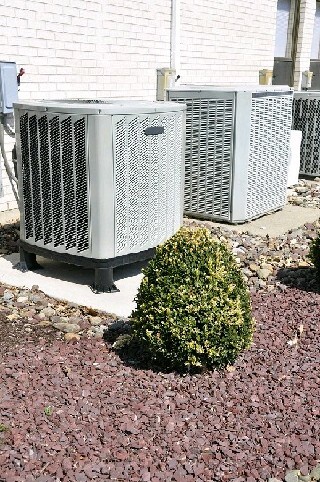 Frigidaire Air Conditioners provide several advantages over the use of large capacity central air conditioning units. This is because of the quality delivered by this product. While using Frigidaire Air Conditioners, each rooms climate is tailored to individual reference level which gives personalized temperature and humidity control, hence providing cost savings too. Frigidaire Air Conditioners include an internal remote thermostat and supports a low voltage start up which adds to ease of the consumer and safety as well. Some of the other special features of Frigidaire Air Conditioners are as follows. Frigidaire offers a lot of choice to the customers to choose from. Mini FAX052P7A: This product enhances rotary fan control on base model and is equipped with electronic and remote control. It provides two way direction control and has slide out filter access and also includes an internal kit for clean installation. Mini Compact FAA086P7A: This model is equipped with rotator fan, 3-speed control and full electronics control. It also has a feature of temperature sensing using thermostat and has a tilt out filter access which gives clean air out of the duct. Compact FAC126P1A: This model is equipped with rotator fan 3-speed construction on base models and also has the thermostat feature. It also includes multi speed fans. 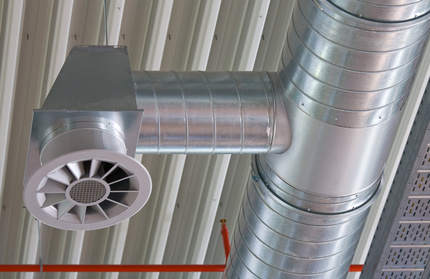 An eight-way air direction control along with tilt-out filter access is the most exciting feature of the product. Median FAM186R2A: Possess a good cooling capacity and a rotary fan 3-speed control, temperature sensing remote control with thermostat on. It has multi-step fan speeds. 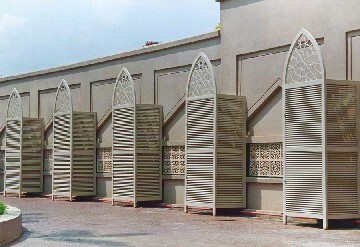 This model provides striking feature of multi-directional air control and tilt-out filter access. Heavy-Duty FAS256R2A: This product has Multi-Step fan speeds and has a multi-directional air control. Through-The-Wall FAH106S2T: It has 3 fan speeds and units with full-function electronic controls available and also has temperature sensing remote control with thermostat. Slider/Csement FAK124R1V: Possess an efficient cooling capacity with 3 fan speeds and electronic controls. I come with remote and 4-way air direction control. 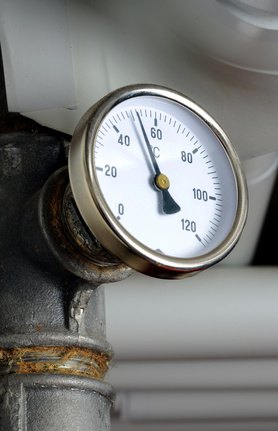 The use of thermostat is one of the striking features which differentiate Frigidaire Air Conditioners from its competitors. 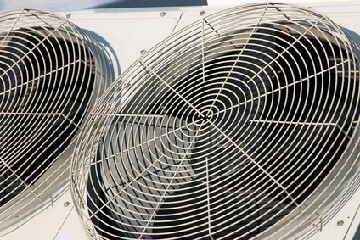 The company offers excellent after sales services for effective air conditioners maintenance. If properly installed, Frigidaire Air Conditioner proves to be very efficient with very low fan noise. I promise to use it only to send you Air Conditioner Buzz. Bad we want to hear from you.